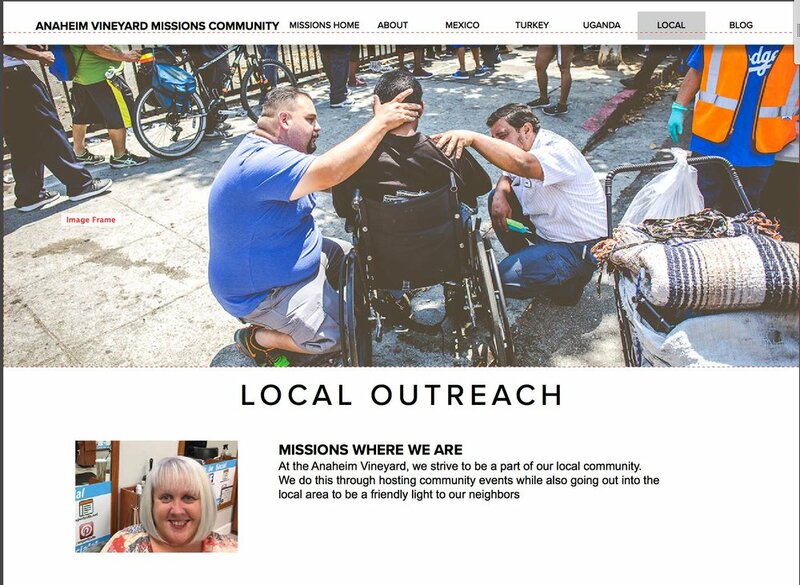 One of my first goals was to try and create a space on the church’s website dedicated to missions and outreach that go on in our community. Up to that point with trips to places such Mexico, Cuba, Russia, Turkey, Uganda, Brazil, New Orleans; I thought it would be great to see that history somewhere visible. There are so many stories floating around our community, I believe their should be a central place to find out about them. Along with that, I thought having a dedicated space would also foster more people to have interest and awareness for the future, namely the youth in our midst. I started designing a section. What began as what I thought would be simple, it ballooned into a roadblock. What I was envisioning for the section of the website, it made me wonder of how to make it fit with the then current website. I had painted myself into a corner by designing the missions separately. So, like any normal weirdo would do, I began an under the radar redesign of the entire Vineyard website. I realized I shouldn’t be doing it, but I had been chomping at the bit for a chance and knew it would seriously have to go through tons of approval. But, I figured if at least there was a visual idea to present, it could get the ball rolling. In a matter of a few hours, I began a basic draft and kept it hidden. I only showed it to a few people who I felt safe to show. It was met with some initial enthusiasm and I got to excited to see where this would go. My initial out of nowhere website redesign was met with reality, where other priorities remained as the priorities of the time. While I was still getting my feet wet as an intern, fires began raging around Anaheim Hills and other places. This created an urgent response as we saw a bunch of ambulances using our parking lot as a staging center. Our church doing what it does best, I got to see right away plans get made to offer our church building as a place for displaced people in the community to come and find shelter. 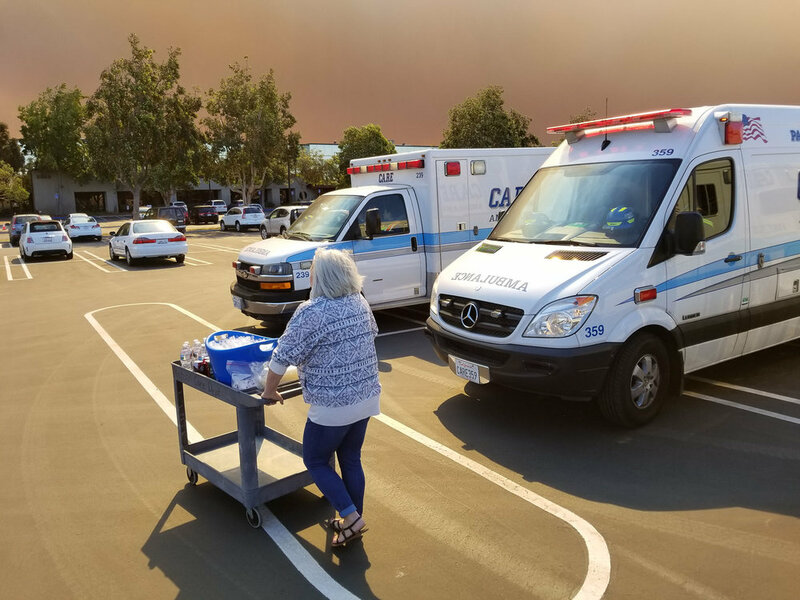 It started with Pastor Cheryl organizing drinks and snacks for the ambulance drivers. It then ballooned into my friend Kurt coming to grill tri-tip for them as well, along with for anyone coming to stay with us. After a while, some women came to stay the night, and I was asked if I could stay as a sort of friendly chaperone. My arm didn’t have to be twisted. We stayed up late watching bad, but fun, Christian movies. We ate candy, told stories, and enjoyed an awesome time of community. I was blessed beyond measure by seeing how our church lived out it’s mantra of Compassion in Action. Beyond getting to make graphics and flyers, I got to make many friends. I was on my 17th year with the Vineyard, so I wasn’t a stranger to many. It was just different getting to see the Pastors and staff on a more personal basis. 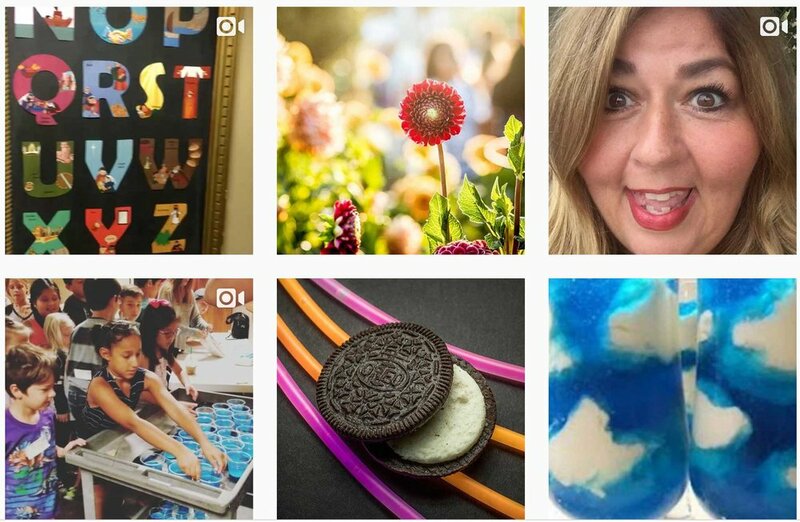 From office pop-in conversations, tender motherly conversations, fun music and dancing in the hallways, Tuesday afternoon beer outings (shhh!…), I felt part of a family. For years I have been trying to follow in the example of St. Francis of Assisi, who happily jumped into a life of poverty to follow Jesus. It’s been with me to not see church as a place for me, but as a place of giving. I always ponder the thought, “if I didn’t get paid to be here (I didn’t get paid), would I still want to be here?” I falter at times in my heart, but that was something that got put to the challenge. Working also as a freelance photographer, I found some slow seasons in the last year. It was a joy to find a place where I could serve the church and try to offer my best. It may be selfish, but the friendships and the family aspect were/are reward enough beyond measure. I got to meet La Viña and become a part of their family. I had already been working in the children’s ministry, but it took on a whole new meaning during this year. Then during one weekend, I got to go with Pastor Cheryl to help clean out a woman’s apartment. Her daughter had recently committed suicide, and so we took to it. I know Cheryl had been the outreach pastor, knowing she’s involved with all kinds of areas and people, but this day took it to a whole new level for me. I’ve been along on several outreaches, but nothing like this. There was nothing gruesome or anything like that. But just being there, meeting the mother, it hit me at how vulnerable people are, and how to not take for granted that there are hurting people. I was sad, but I was glad to get to follow in Cheryl’s courage that day. Going into 2018, changes were coming. There were whispers of our lead Pastor, Lance, praying about retirement. With that came wonders about what is coming and happening. Within weeks, the announcement of his retirement became official and quickly came changes. But, before changes came, there were times to reflect on the person who Lance is. Admittedly, my interactions with him over the years have been short, but not without substance. What he reflected to me was the importance of character and steadfastness of following Jesus. And as a pastor, he showed me more often than not, on what it means to be a father to others. Being an intern, I got to have a front seat to some behind the scenes. With the changes came layoffs of many longtime faces. These people have been fixtures of the Vineyard Anaheim. Modern culture sometimes looks down at people who are around one place for a long time, but in seeing these pastors over the years, I’ve gotten to see consistency and maturity, expressed in the love of Jesus. There’s awesome Theology books we all work through, but having access to people who love Jesus and model His love to a community, it’s priceless. In some ways they weren’t the flashiest of pastors, but they are the real deal. They’re the kind where you can go to them with anything and be welcomed and sat with in your heart. I’m happy to say there was nothing ugly behind the scenes, only utmost respect and dignity towards one another. Some of the most fun I had was getting to help Lance load up boxes from his office and storage, taking them to his car. He shared a lot in just short conversations. It’s odd how good-byes can open up unexpected treasure. These pastors weren’t the only to leave or be let go. Many staff folks were laid off as well. It was a challenging reality to the church’s financial situation. Some of the people I never really interacted with, so it didn’t seem as close to home. With others however, it did hit close to home. As with the pastors, some of these people have been fixtures behind the scenes. Whether it’s creating signs, websites, video editing, keeping the books, leading worship teams, answering the phone, keeping everything stocked, organized, they are real people who were let go. Some also stepped down to move on to other places, much like my good friend Jospeh. With the retirement of Lance, there came a need for another lead pastor. There was much prayer going on in this and in the process, Alan and Kathryn Scott came on to be our lead pastors. I was privy to get to be there as they arrived on their first day. It was a bittersweet moment as I was with Lance in his cleaned out office, taking apart a computer for him, when both Alan and Kathryn came in. The attention from the conversation changed an ended, to welcoming them to their new space. With the direction came a sense of business, to talk about redecorating, inviting people, having a focus on Sunday teachings. In some ways, with graphics and photography, it felt like nothing had changed, except maybe a new sense of getting to play again and try to be creative. With new series and teachings, we (Wes, Sarah H, and I) would team up to create images for the new. Some images didn’t get used, but I just wanted to share some with you. Some of my work shows up in the best places. Reminds me not to take myself too serious. Here are some favorites I put together, of which ended up not getting used. For a couple of upcoming series on Healing Relationships and the Relentless, I tried to put some of my experiences into the artwork. I’ve never been married, but most of my healing in broken relationships has been in the restoration of the image of God in me. The more I see Jesus seeing me, somehow the more accepting I am of others. That love brings liberty, hence the Statue of Liberty. I liked the scaffolds because the healing isn’t a magic wand, but a process in community. With Relentless, I got a picture of the Kingdom. Reigning doesn’t mean easiness or a pain-free life. Taking the idea of relentless, I don’t picture the Kingdom as a destination, but of reality which is on-going. Jesus reigns in the midst of suffering, and I believe we’re invited into that balance and find life. Sadly, with the new shift of direction, I myself lost focus on the children. What seemed to matter most was Sundays with the adult church, and I just flat out lost track of the kids. 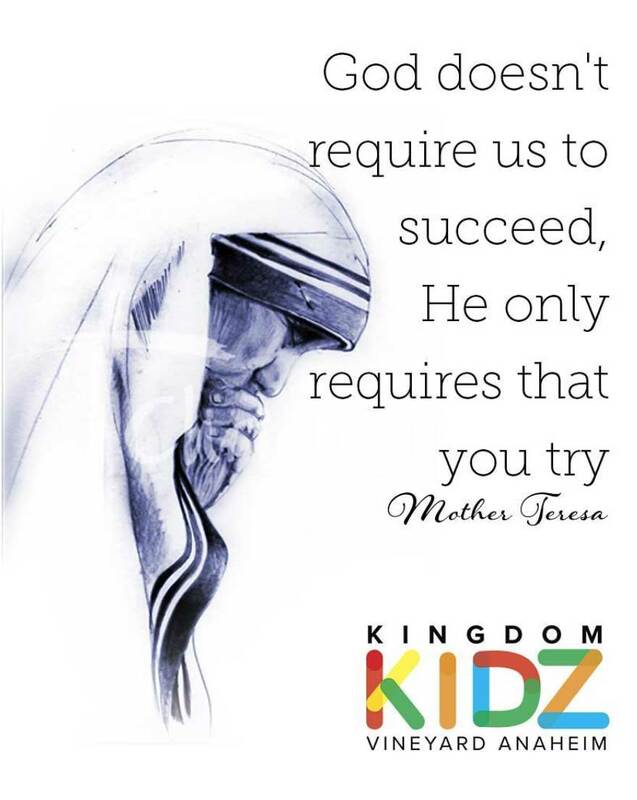 My creating graphics for children’s ministry diminished. The new direction changed me. I know La Viña has been a community with us for a while, but I never really interacted with them. While interning, I casually got to meet Pastor Carlos in person. Long story short, I was invited into their community. It started with an all night (and early morning) prayer time. They prayed together for their church, our church, and the community around us. What struck me right away was how they prayed for the whole church. They didn’t just pray from where they were, which would have been fine enough. They went into the sanctuary late at night and began praying over the seats. Around the same time it had been whispered that Lance was thinking about retiring, and I was asked to pray for our church and relay any leadings from the Lord. With La Viña that night, I was reminded that tucked away are flags for worship. They only get brought out during conferences. After finding them, I handed a few to the folks and they didn’t skip a heartbeat and went around waving over the sanctuary. I’m not an intercessor, but I believe God made me one that night. With the courage they had to wave the flags, I felt an unction to go pray over by where Bob Fulton sits in the mornings. I heard the Lord speak to not forget our past and where we come from. There’s been movement to make our own history, which is good, but our roots need to be remembered. As with the changes, La Viña is now leaving our church and it’s been sad to see them going. When Martin Smith came, he lead and played worship for both the morning and evening services. I was excited to get to be there for one of my favorites, and get the opportunity to be a photographer for this. It was crowded and it was exciting. At the same time however, that Sunday I was also supposed to be up with the children’s ministry. I only stayed for the music part, then went up to be with the kids. Later that evening, There was just the concert, so my attention could be focused on this. After a few songs, I decided to put my camera away and just enjoy the music and worship along. Wouldn’t you know, as it went along, I felt strangely out of place. Something was happening I didn’t know what. The music was loud, but that didn’t bother me. Everyone was singing, which was great. I don’t know if this is a question just for me, but an emptiness overwhelmed and I asked, “what are we doing?” Crawling off to the side, I just sat with a feeling that something is off. Going with the expression, “Something Is Happening,” my heart began to be exposed. In this season of change, I had just jumped from one thing to the next, just going with the flow. The building was the same, the people generally were the same, but something was different. As we were focusing attention and language to attract new people, I began to ask who’s leaving. Some people who I had seen almost every Sunday for a couple years, I didn’t see them. With the lingering feelings of something being off, up came a new project that would be a crossroads for me. There were hints of a mission-school program kicking off in the Fall of 2018, but I hadn’t heard any details. That sounded most interesting to me because I’d love to be involved in that. Time went by and up came time to start making promotional videos for this school of mission. It would be a program borrowed or imported from pastor Alan’s church in Ireland, where students devote 9 months for this program. The first video came as to interview someone who had gone through the program in Ireland. 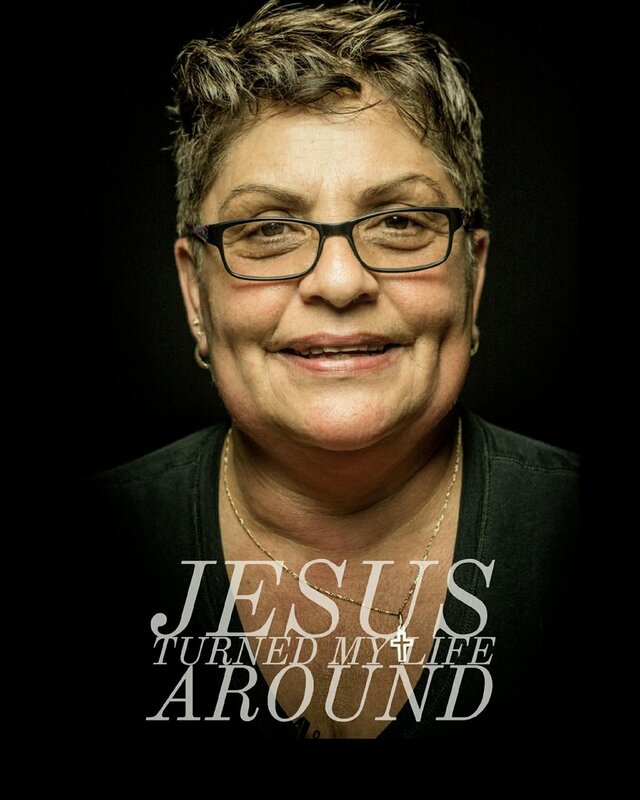 The interview question and promo would be centered around, “What would it look like if you devoted a year of your life to Jesus?” The smart-ace in me blurted out, “what would it look like if you devoted your life to Jesus?” In doing the interview, I was curious about doing this program myself. Then came the news about the cost of the program. In looking at Ireland’s version, the cost was around $1000. This was separate to paying to get to Ireland and for the cost of living. In looking at the details of the program (assuming to use the same info for the Anaheim version) I was wondering what the money was going towards. When I saw details about “learn your identity, learn to prophecy, dreams and visions, walking in the supernatural…” among other topics. I was struck by this as being in the Vineyard for the previous 17 years, all of the topics I had learned (and am still learning) without the price-tag. To me, it sounded like a surcharge in what Church ought to be teaching, and not selling. This came heavily against my views that it shouldn’t cost money to be a disciple (I’m not saying money and church don’t mix, or that Jesus doesn’t call us to give up everything, but in communicating Jesus, I don’t think it’s something extra for those who have the money. I’m hung up on His words, “freely you have received, now freely give”). In speaking up to a few, I found myself alone in these thoughts. The simple explanation was that people wouldn’t value the program unless it cost money. I think I understand that, but I was still struggling with this. As the program progressed in video making, I felt more and more uncomfortable in making or lending my hand to it. I held onto the thought that in some ways I just gotta trust Jesus is behind it and I should just do it in that trust. Going back to when Martin Smith was here and now, I’ve become stuck in that feeling that something is off. I don’t think this true in heart or desire, but it feels less and less that my home church is home anymore. It seems it’s gone from that station that Lance taught, to be about others who aren’t in the room. While we should definitely be going out and being Jesus in the community, I can’t help but wonder who we’re becoming as a people in the building. It seems there’s been a shrug of “oh well” to the news that people leave and don’t want to be a part of this church anymore. People come and go for all kinds of reasons, but it seems to me people stay because they find a connection with people. Jesus calls us to love people. If they leave and our response is, “oh well,” does that confirm the belief that they left because of not mattering to the larger picture of Vineyard Anaheim? For myself, over the years I’ve gotten to meet and be with all sorts of people in different seasons. What I have seen as being effective in the making of fruit, it’s been in community. There used to be bumper stickers handed out that said, “You Matter to God.” I don’t think we should be about bumper-stickers, but those words were true for many people. It was lived out in the various ministries created to help hurting people. It was lived out by having chairs and couches for people to sit on and ask for prayer or friendship. Now, our slogan is, “Loving the City.” I think it’s great, but I think we can lose sight of the New Jerusalem, which is the bride of Christ. In my losing my way, God is breaking my heart over my own dismissal of others, forgetting that we are the Temple. We are the New City of Jerusalem. If we forget eachother, then who are we? We seek to redeem and renew the city, but I hope we don’t forget who we are in the process. We used to teach, “everyone gets to play,” which meant that anyone can minister and be a disciple of Jesus. Anyone can heal and anyone can pray, so long as we’re with Jesus and Jesus is with us. It’s not just for the pro’s (and for those who can afford it). It’s been a while since I’ve made anything for the church. For one, I haven’t been asked. Also, I haven’t offered, feeling somewhat disillusioned. As I came to church last Sunday, I was told anything I had my office has been collected for me to pick up. It seemed a fitting end to something I don’t know how to describe. In some sense it’s just stuff. But, they’re paintings with words Jesus given me. They were books of my old pastors, and in a sense, a summery of my journey here at Vineyard Anaheim. They were left for me to pick up at the door. It didn’t hurt at first, but it did. I haven’t left the church, as much as I feel like it at times. While I feel that, I’m finding a new invitation to come be with Jesus. That question comes up daily, “if I wasn’t being paid to be here, would I still be here?” I’ve never been paid to be here, nor do I want it. But, I find in Jesus an invitation to come feed His sheep. I’m a sheep too. God has shown me my hurting heart, along with others who are hurting. While He holds me up, I can offer my hand in help too. Jesus is encountered in the least of His brothers.